At Comcast, we’re passionate about striving to provide the best experience for customers. The chief customer experience officer is a University of Washington graduate named Charlie Herrin who works from the company’s Philadelphia headquarters. Charlie was interviewed recently by a Puget Sound blogger, Jeanne Bliss, who is one of the nation’s experts in the nitty gritty of how companies approach improving customer experience. Jeanne described the interview in her post here. But to get the full benefit of the time Charlie and Jeanne spent together, you can find the entire podcast on her site. 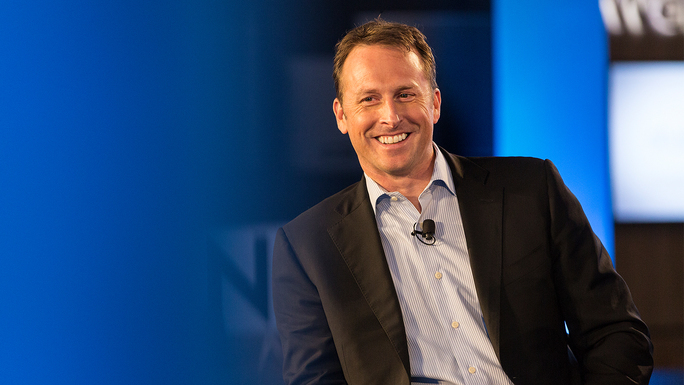 Charlie offers an illuminating and candid look into into Comcast’s journey toward improving customer experience year by year of the journey so far. He was then asked to take this approach throughout the company.